The Prespes Agreement between Athens and Skopje, which would change the tiny Balkan nation’s name to Republic of North Macedonia, has been postponed to Friday after a long debate in the parliament. Greek lawmakers have delayed the expected ratification of a UN-brokered deal on a name-change for neighbouring Macedonia as an at times angry parliamentary debate spilled into a third day. The Prespes Agreement between Athens and Skopje changes the tiny Balkan nation’s name to Republic of North Macedonia, ending a 28-year-old dispute between the two countries. Although Greek Prime Minister Alexis Tsipras appears to have secured the support of at least 151 deputies in the 300-seat house to get the deal approved, opinion polls have shown most Greeks oppose the term “Macedonia” being used in any agreement. TRT World’s to Iolo ap Dafydd reports from Athens. 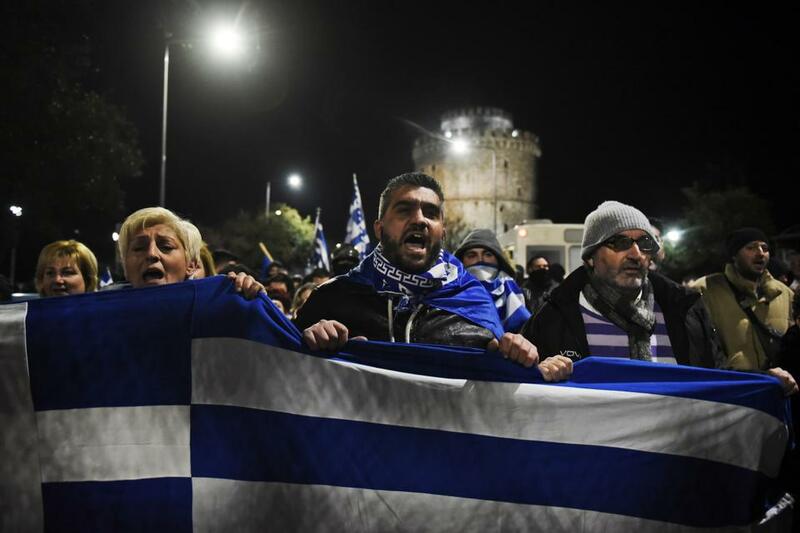 “There is an unprecedented high number of MPs who want to speak,” Greek parliamentary speaker Nikos Voutsis told journalists on Thursday as the vote was postponed until Friday, when it is scheduled to take place at 1230 GMT. 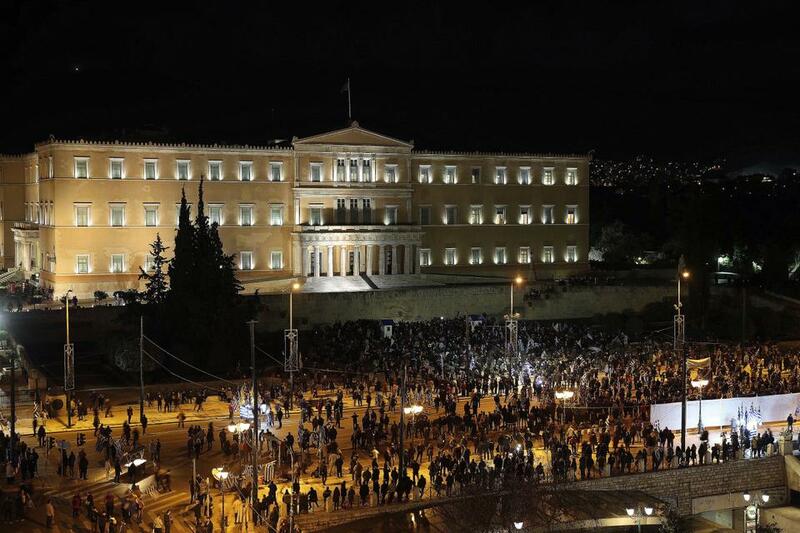 Several hundred protesters holding Greek flags had gathered by early evening outside the parliament in Athens, the scene of violent clashes with police on Sunday. Tens of thousands rallied against the deal in Athens on Sunday and members of the Greek Communist Party (KKE) unfurled banners on the walls of the ancient Acropolis to protest against the deal on Thursday. Parliamentary speaker Voutsis said close to 230 MPs had wanted to have their say. Most are given six minutes to speak, a rule which has been routinely broken in the highly-charged session, which opened on Wednesday. The accord has already been ratified by Macedonia’s parliament and Greek parliamentary endorsement is necessary for the country to eventually join the European Union and NATO. The Masters: Can Jordan Spieth continue from his dream 2015?